You heard it here first folks. The first meeting of the Leinster Bonsai Club will be on Friday 27th June in Balbriggan Community Centre at 7.30pm. 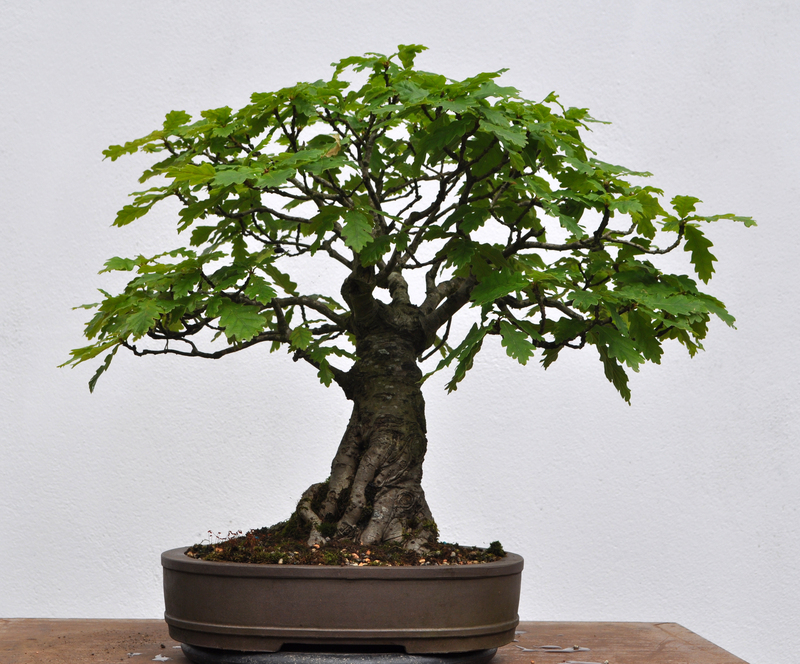 We have some members from the NI Bonsai Society coming down on the night to help us get the ball rolling and to offer advice and support regarding the club and also on our trees. If you have any trees, please bring a few along on the night for display and discussion.